At Contact Dynamix, we build and manage solutions for contact centres. We cover both products and services, developing and supporting custom applications to solve common and unique challenges. We have many years’ experience supporting Genesys Contact Centre services as well as designing and building related applications. We love the challenge of solving problems for clients, with our own off-the-shelf products and innovative approaches to complex problems. Based out of Brisbane, we provide services to clients across the country. Alasdair has been working in the Contact Centre industry for over 20 years, including more than 15 years with Genesys software. Coming from a solid background in programming and development, Alasdair has real strength in coming up with innovative ways to use existing technologies and bolt on new, custom solutions to meet a wide range of client requirements. Alasdair is a strong communicator, equally at home talking shop with other development professionals or working with clients from non-technical backgrounds to understand current and future requirements. Find out more about Alasdair at http://www.alboyd.com. Alex has been working in the Genesys Contact Centre space for over 15 years. He has a broad and expert knowledge of Genesys solutions from Inbound Voice and SIP Server to GVP and Virtual Hold to eServices solutions such as Email and IWD. Over the years Alex has led the successful delivery of technically-complex deployments in mission-critical environments, as Lead Architect and Deployment Lead. Alex has extensive experience on both sides of the Genesys consulting fence, having worked within a major Australian telecommunications services provider to maximise benefits realisation and as a Consultant within Australia’s leading Genesys solutions providers. An innovative Genesys Infomart reporting tool. Innovative solutions to your problems. Our team has decades of experience in providing their clients with the best quality contact centre support. We have extensive experience across the full Genesys product range and have been involved in a number of high-profile contact centre projects as a trusted Genesys partner. We have led the design and implementation of major Genesys contact centre projects for several large government organisations and a host of private organisations across telecommunications, banking, finance, insurance, superannuation and many other industries. If you’d like to know what we could bring to your business, get in touch today. We’re easy to talk to and passionate about what we do..
As a Genesys Bronze Support Partner we are accredited to support Genesys customers with all their Contact Centre solutions. We support leading national businesses (including the largest customer-owned financial institution in Australia), with direct client services and via channel partnerships. Our flagship product is Survey Dynamix. We built it in response to feedback from our clients that the solutions already available were clunky, hard to customise and complex to report from. 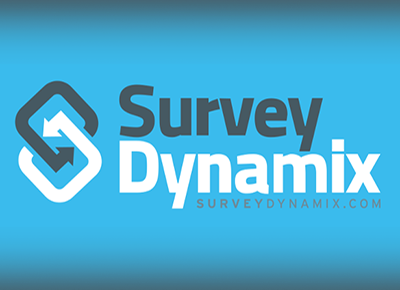 Survey Dynamix makes surveys easy. 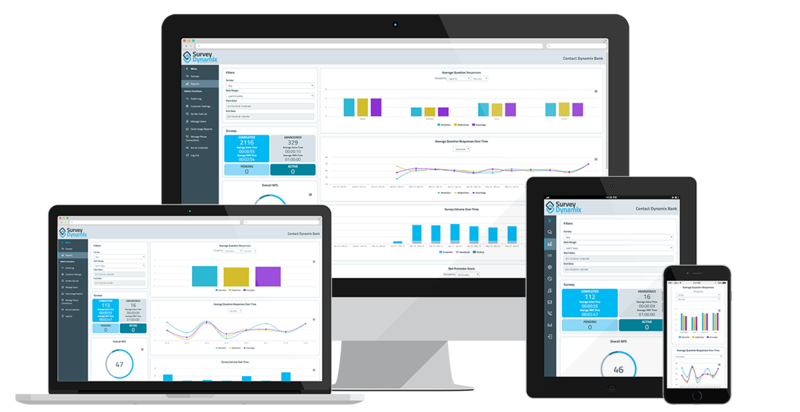 The solution has fully customisable surveys with flexible question types, response requirements and configurable rules and actions (logic and piping) but it doesn’t require a programmer to get it working. As with all our work, we’re about putting power back in the hands of our customers so you can choose to run your surveys via the traditional call centre model or you could SMS to better engage your younger customers and even set up a blended delivery to maximise customer engagement. Our integrated voice recording feature allows you to easily record your own custom survey greetings and question prompts to get your survey up and running quickly. Alternatively, you can upload professional voice recordings with a click of a button. Our real-time dashboard shows surveys completed, pending and in progress, completion percentage by contact medium, average question responses over time and much more. A Contact Centre Manager can log in day or night, from anywhere in the world and get immediate real time insight into your customer's experiences. Agents can even track their own statistics, enabling your staff to engage in their own continuous improvement and performance management. Want to find out more about Survey Dynamix? Visit SurveyDynamix.com now! An innovative patent pending Genesys Infomart reporting tool. Our latest product offering is ReplayCC: An innovative new reporting tool designed to supplement existing Genesys Infomart reporting capabilities through point-in-time (PIT) insights. ReplayCC takes Infomart data and transforms it into 15 second PIT intervals that together cover entire working days. The system takes these PIT measures and helps identify areas of interest such as unusually high call arrival rates, long wait times, high numbers of agents in Not Ready, and much more. 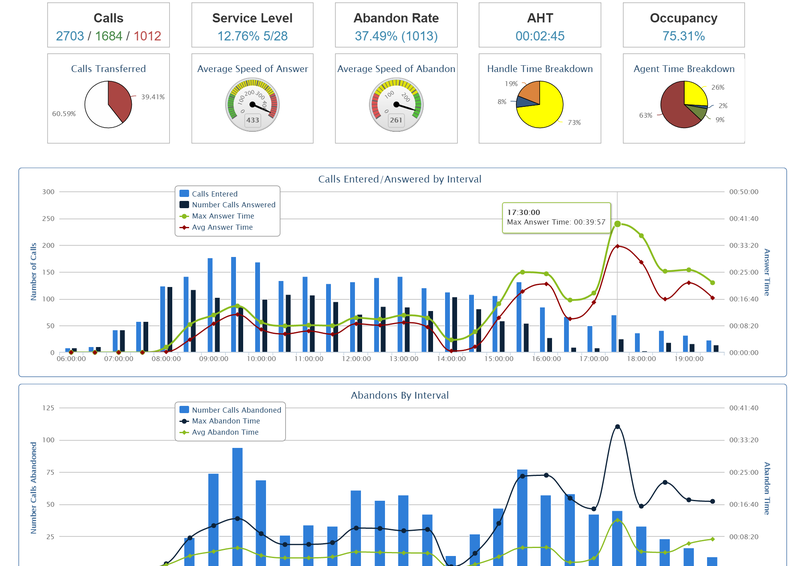 Contact Centre – This dashboard provides a high level overview of “top 5 / bottom 5” type measures across all the queues and agent groups in the contact centre. The dashboard contains a combination of data directly from the Infomart Aggregate tables and data from the ReplayCC PITs. Queue / Agent Group – This dashboard provides a set of measures focused specifically on a selected Queue and Agent Group combination. The dashboard contains a combination of data directly from the Infomart Aggregate tables and data from the ReplayCC PITs and is designed to allow users to easily click on points of interest for later deeper analysis. 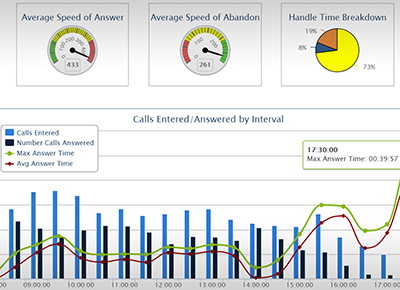 Replay - The final dashboard uses ReplayCC PIT data to take you back in time to see the state of the call centre at selected points of interest. With this tool you can see exactly what was going on when significant events occurred and can replay events to see precisely how things played out. If you need functionality that's not offered by out-of-the-box products, we can help! Contact us about our development services today.